Colchester resident Dave Waterman has completed a major milestone in his recovery from a serious back injury. 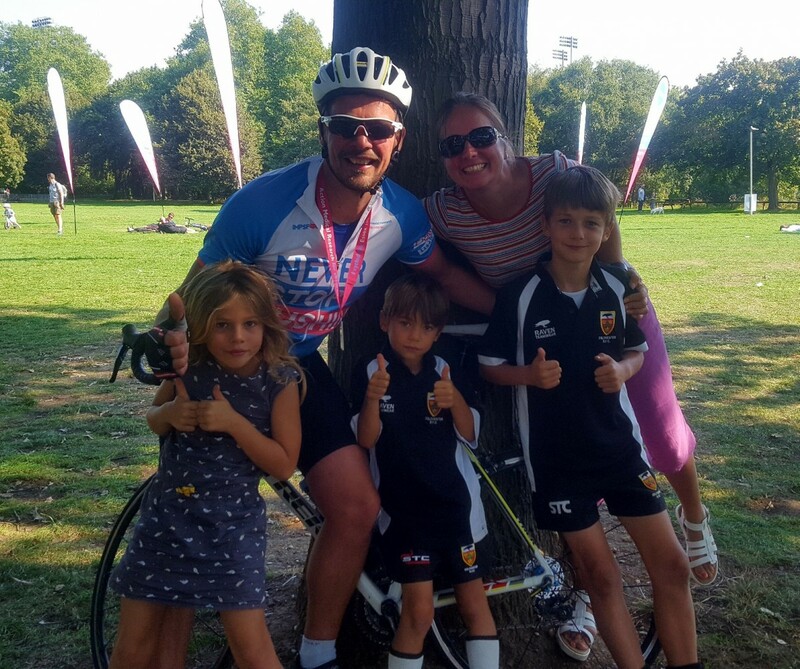 On Sunday 2 September the 46-year-old completed the Action Medical Research Essex 100 bike ride to complete his hat trick of challenges for the children’s charity. Dave underwent major back surgery towards the end of 2016; although the cause of his pain has never been diagnosed, he believes it’s linked to a motorcycle collision he had as a teenager. “I’ve always been fairly active and I remember lying in the hospital bed immediately following the operation feeling a bit sorry for myself. 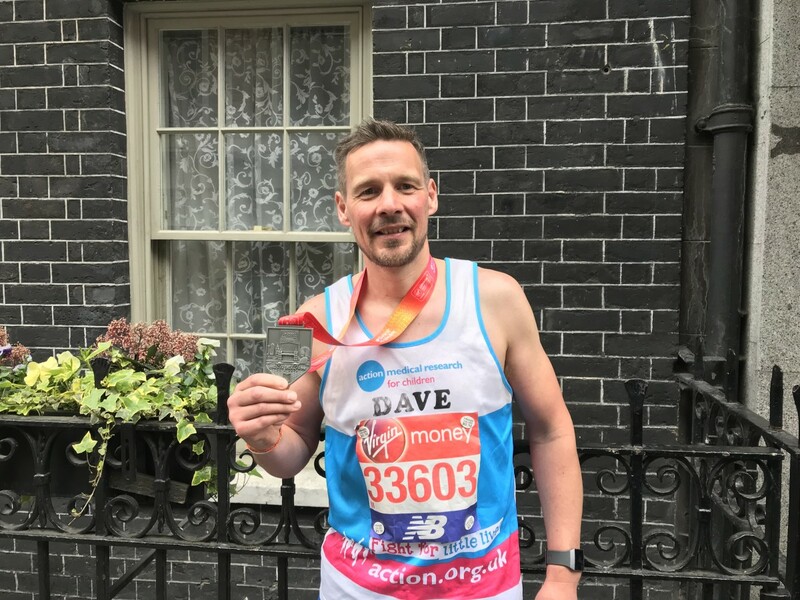 Earlier this year Dave successfully completed the Virgin Money London Marathon as well as a 40-mile hike with Action’s ‘Trek The Night: South Downs Way’. 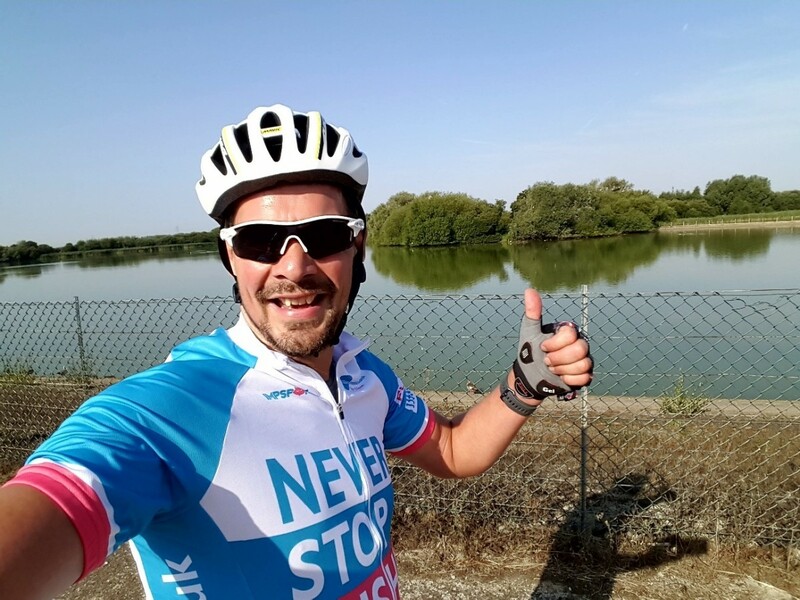 He hopes to collectively raise £3,000 and is on target to beat his goal. “Being a Dad, it’s very sobering to think about all the work Action does to raise funds for research into various childhood illnesses and conditions. Action’s Community Fundraising Manager for Essex, Lyndsay Wood said: “We are so pleased for Dave; it’s a massive personal achievement for him and really fitting that his final 2018 challenge was here in his home county.